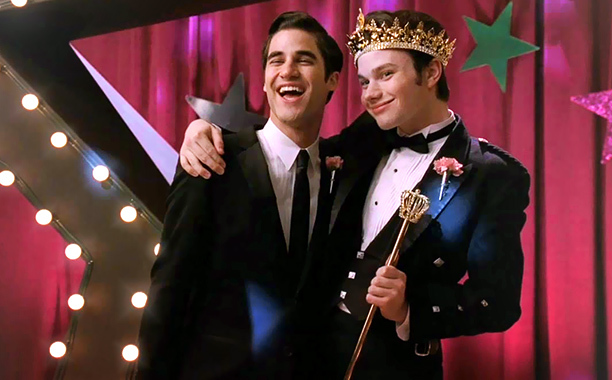 ‘Glee’ Renewed For Two More Seasons, ‘Ready for Love’ Cancelled And More! Fox picks up “Glee” for two seasons – season 5 and 6. Watch the first trailer of “Dexter’s” final season here. NBC is moving “Grimm” to Tuesdays, beginning April 30. Kris Jenner’s new talk show, “Kris” has been picked up for a six-week test run on select Fox stations beginning July 15. EW reports, Gish will play Anita, a beautiful and mysterious leader of a pack of humans, who like Red, turns out to be Wolves. The “X Files” alum will appear in the seventh episode of the upcoming second season. “OUAT” premieres this Sunday, at 8/7c on ABC. Teri Polo (Meet the Parents) and Sherri Saum (One Life to Live) have been tapped to star in Jennifer Lopez’s “The Fosters.” The drama which follows a multi-ethnic family of foster and biological kids being raised by two moms. 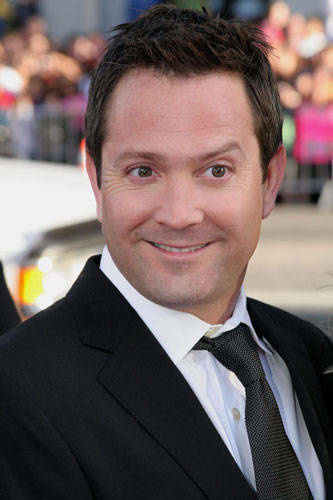 EW reports, “Reno 911” alum Thomas Lennon will play Klaus, Victoria’s fiance on the forthcoming season of “How I Met Your Mother.” Victoria left Klaus at the altar before running away with Ted in the last season finale. Lennon joins previously announced Manganiello, Michael Trucco and Ashley Williams. The comedy series returns Mon., Sept. 24. ‘Girls’ and ‘Enlightened’ to Return in January. NBC announced the premiere dates for its returning/new shows. 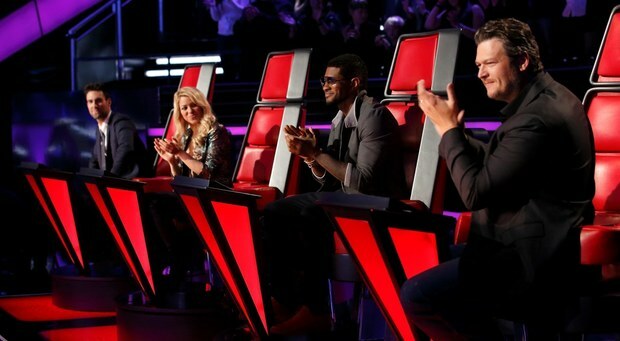 The network will roll out its new and returning shows before the official Sept. 24 start date of the 2012-13 TV season. NBC will air its new shows during the Olympics. 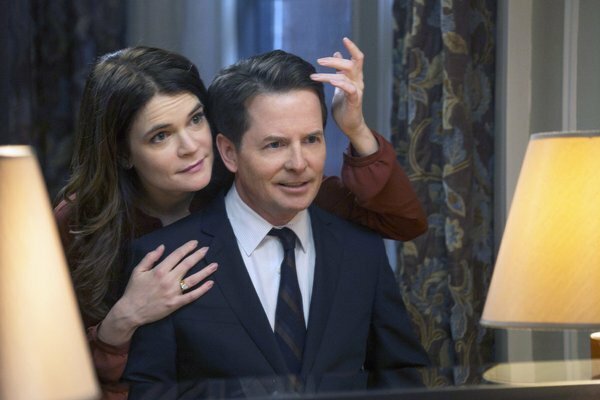 “30 Rock,” “Community,” “Chicago Fire,” and “Whitney.” will return in October. NBC’s musical drama “Smash” will return next year. The Broadway musical was picked up Thursday for a second season. “Smash” joins “Grimm” which was renewed last week. Finally, we know the future of “Jersey Shore.” The show was renewed for another season. The cast of “Jersey Shore” will begin filming season six this summer. “The Pauly D Project” one of “Jersey Shore” spin-offs premiere Thursday, March 29 at 10:30 p.m. EST. More MTV news, the fourth season of “Teen Mom” will be the last season for the original cast -Maci, Amber, Catelynn and Farrah. It is rumored the Jonas Brothers are the next family to join the reality series network, E! The brothers are reportedly filming the reality series in New York. Will you watch the Jonas Brothers’ reality show? Actress/Comedienne Niecy Nash’s family reality series, “Leave It to Niecy” premieres Sun, 10 ET on TLC. Lastly, “Mad Men” returns this Sunday, with a two-hour premiere at 9/8c on AMC.